It’s official folks: Apple is set to announce its next iPhone on September 7th, as it sent out invites to the press today. The event will take place at 10AM PST at the Bill Graham Civic Auditorium (via Business Insider), in San Francisco, which has room for 7,000 seats. 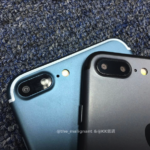 ‘iPhone 7’ is said to debut with dual cameras for the Plus model, which could mean even better pictures taken from your phone. The invite looks to show bokeh, a shallow depth of field normally seen from digital SLR cameras–does this mean we have a significant camera upgrade forthcoming? Apple didn’t confirm whether it will live stream the event, but given the most recent events, you can bet this one will as well. Get your wallets ready, folks. The most recent rumour claimed pre-orders would debut on Friday, September 9th. 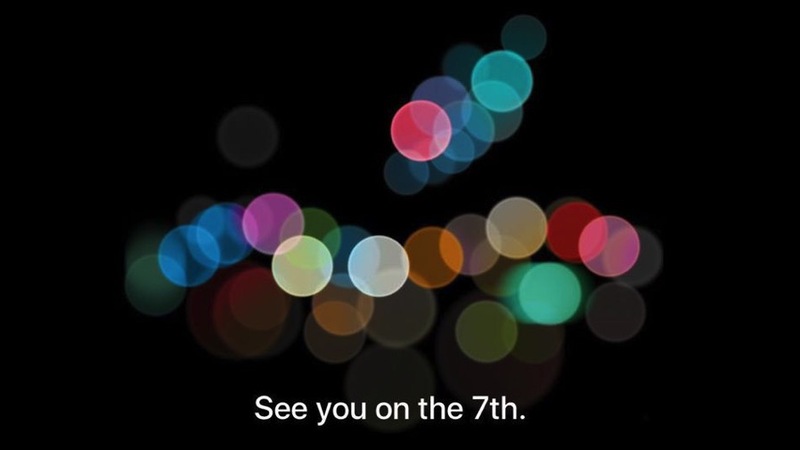 Earlier this month, Bloomberg reported Apple’s special event to unveil ‘iPhone 7’ would happen on September 7th, and we now know that date has come true. Note that this event will coincide with Sony’s upcoming PlayStation Neo event, so expect the latter to get overshadowed big time. We’ve seen numerous ‘leaks’ of the ‘iPhone 7’, which is said to come without a 3.5mm headphone jack as its biggest differentiator compared to its predecessors. Could we also see new MacBooks and Apple Watch 2 as well, or will those announcements be better suited for a separate October event?